A great introductory trek in Patagonia: trekking to the granite peaks of the Fitz Roy (3,375m) and Cerro Torre (3,128m), ending with an ice trek over the amazing Perito Moreno Glacier. A great introductory trek in Patagonia: trekking to the granite peaks of the Fitz Roy (3,375m) and Cerro Torre (3,128m), ending with an ice trek over the amazing Perito Moreno Glacier. 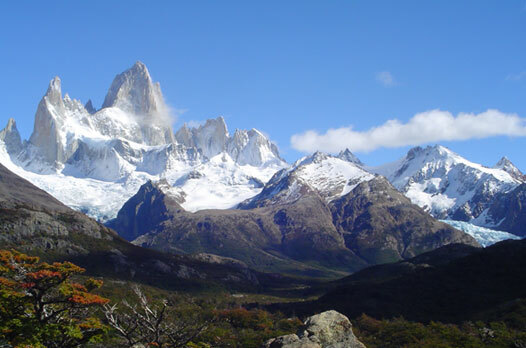 Along trails through dense forests and among several lagoons and creeks, you will see spectacular spots with stunning views of the glaciers: Piedras Blancas, De los Tres, Blanco and Torre, all descending from this magnificent massif. Being two of the most difficult peaks to climb, these granite needles not only provide a magnificent view for the trekkers, but also a big challenge for the mountaineers. Finally you will board a boat to experience an ice-trek with crampons on the Moreno Glacier. Day 1. 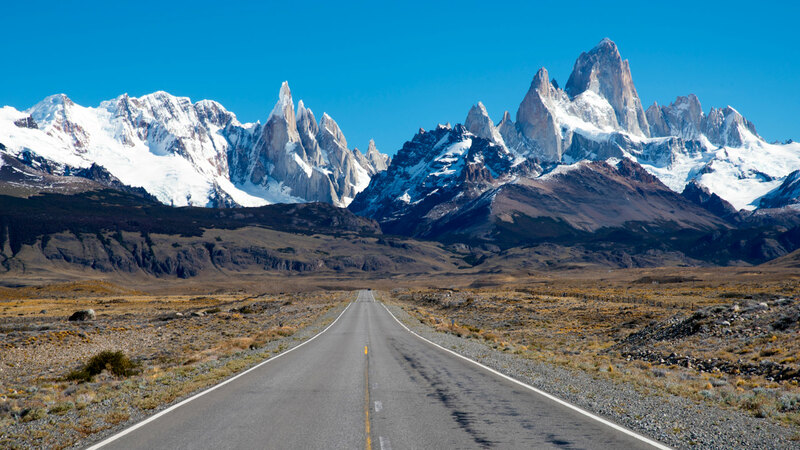 Arrival at El Calafate and drive to Chalten in the Fitz Roy area. Day 2. Trek to Laguna Capri. Day 3. Up to the Fitz Roy base camp at Rio Blanco. Day 4. Trek through Madre e Hija Lagoons to Cerro Torre base camp at Laguna Torre. Back to Chalten. Day 5. Time for short walks & exploring the area. Drive back to El Calafate. Day 6. 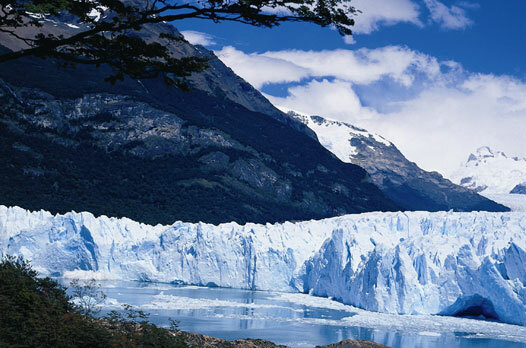 Excursion to Los Glaciares National Park for a superb ice-trek on the Perito Moreno Glacier. Day 7. Optional boat trip to Upsala & Onelli Glaciers. Day 8. Transfer out or extension to Torres del Paine National Park in Chile.